Domain Name System, more commonly called DNS, is the online service mapping a web URL to an IP address. Before rendering a webpage, your Internet Service Provider will perform a DNS lookup to find out the URL’s IP address. Because of increasing website complexity the number of DNS lookups increase thereby slowing down browsing speeds. 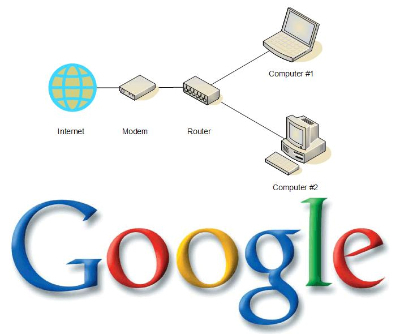 Google offers its public DNS service to the web for faster browsing. Since the search engine giant already caches websites, DNS lookups are significantly faster through Google’s public DNS. Follow the below guides to setup Google’s public DNS on your computer. 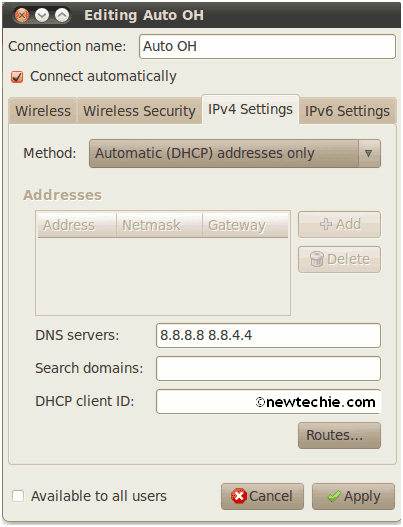 Enter the IPv4 connectivity options and change the preferred and secondary DNS server to 8.8.8.8 and 8.8.4.4 respectively. Click OK and restart your internet connection to apply the new settings. Select your network by adapter by going to System Preferences -> Network. 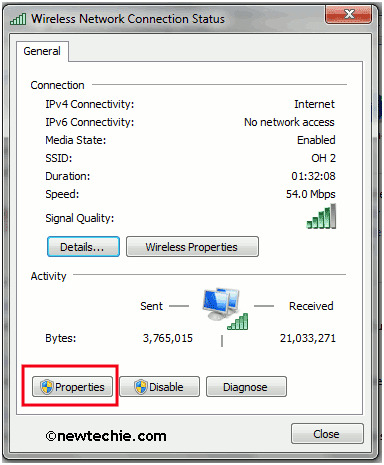 Add the same DNS servers in your adapter’s advanced properties. 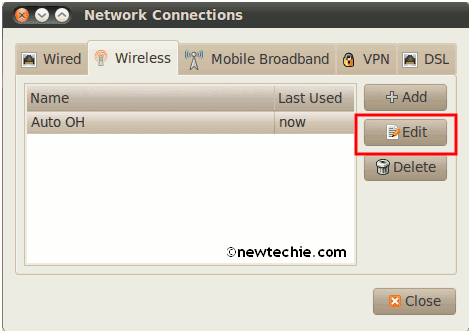 Confirm the settings and restart your internet connection to apply them. Enter you adapter’s properties through System -> Preferences -> Network Connections. Then go to the Wired or Wireless tab (depending on your connection type) and click on the “Edit” button. 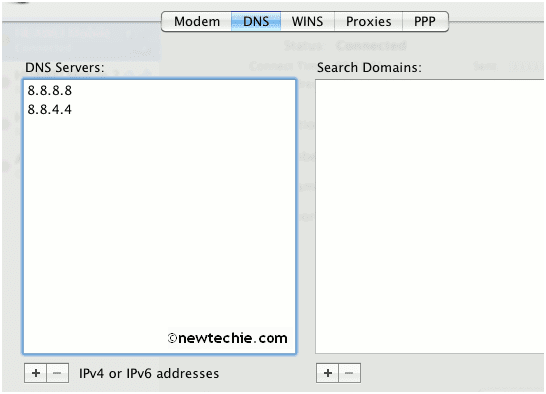 Enter the same servers in the IPv4 settings. Separate the servers by a single space. Click on “Apply” and restart the net connection. For more information on the matter, you can check out Google’s own webpage regarding its public DNS here.